If you are like me, I loose interest in a series if it goes on for more than 4 books. 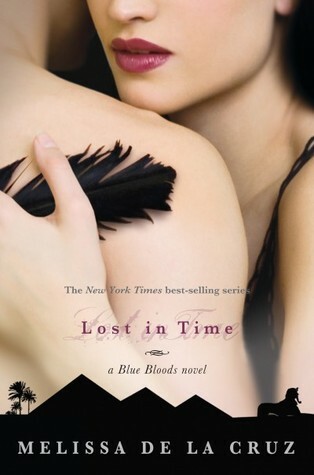 BUT, there is one series that I have stuck with through the years, the Blue Bloods novels. I'm not a huge paranormal fan, but there is something about these books that I love. The voices are real, the drama and romance is exciting, and the books are a breeze to get through. Pure entertainment! 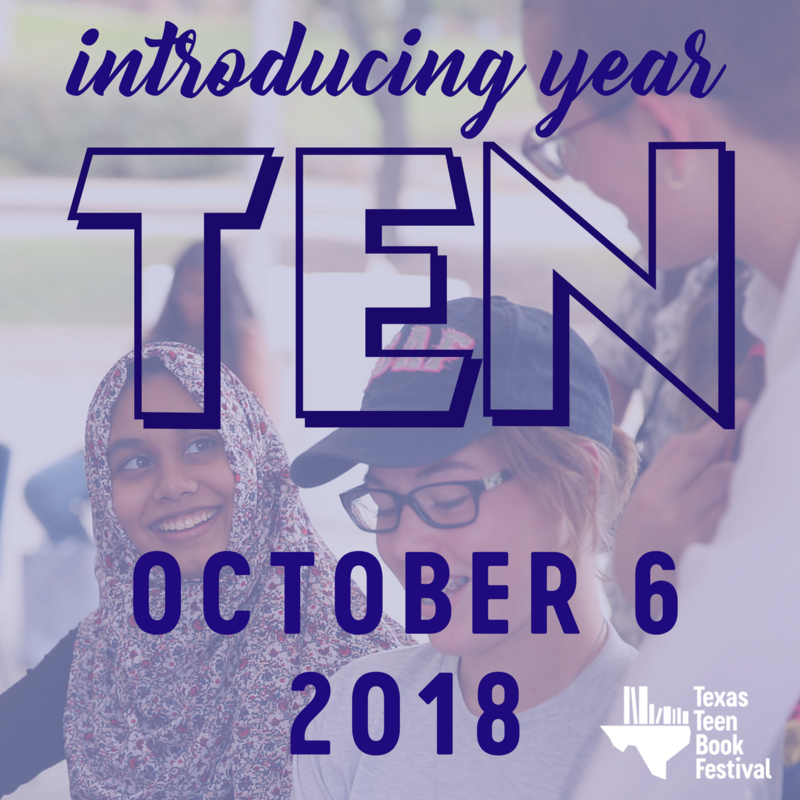 I have been a fan of Melissa de la Cruz for a long time and last year when she was at the Austin Teen Book Festival, I was a lucky duck to be the moderator at her panel. When I saw she was coming to Dallas, I made my way up and drug a few friends with me. Stacey at Girls in the Stacks and I did a fun interview with Mel in which we quiz her about her books and she dishes on Wolf Pact, the new BB spin-off series - yay! I have to say, I was pretty impressed with Melissa's memory! I thought Stacey and I could trick on a few, but she knew her stuff. Thank you, Mel! Fill out the doo-hickey to be officially entered.